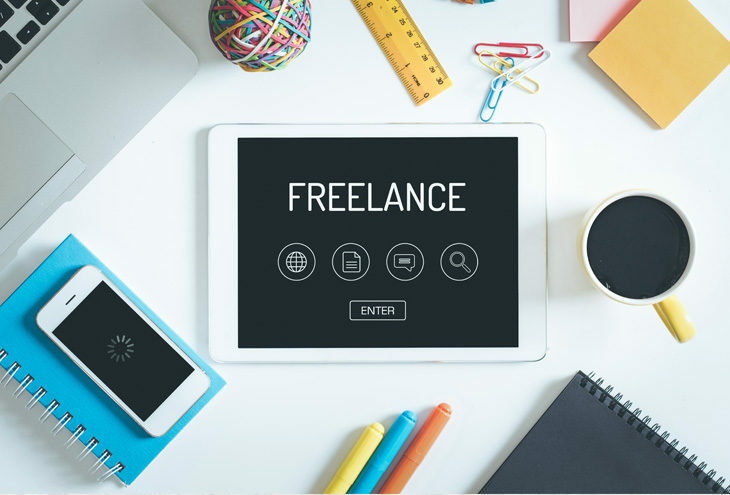 Freelancers or employees: which should you hire? Freelancers or employees? This is one of the questions which crosses an entrepreneur’s mind when they start a business or decide to expand. The answer you will get most of the time is that it depends. Are you a retail shop? Then you will need to employ full-time and part-time staff. Are you a graphic design studio with a big project? Then you may want to consider hiring freelancers for the expertise you may lack to do the project. Here are the benefits and risks of hiring either an employee or a freelancer. Is the workload for the current team too much? Is the project you working on time-sensitive? Do you need specialised skills which you don’t have in your full-time staff? You do not need to pay for their benefits such as medical aid, UIF, leave, or any special permits or licenses. You pay only for the time spent on the project. You can be more flexible. If you do not get along well with the independent contractor, you can choose not to hire them the next time. The independent contractor may have years of experience in the particular skills you require to complete your project, and you do not need to train them. They may not be available when you require them to fulfill a task for you. You have less control on how the tasks are performed because the independent contractor may work off-site. The freelancer will most likely be promoting their own business and may not be loyal to your brand or company. All copyrights will belong to the freelancer unless you draw up a contract which states otherwise. Is the position important to the health of your business? Are you trying to develop a cohesive team? Does the person need to be an expert in the product or service you offer? Employees may be loyal to the company and are more keen to promote the brand to get more business. Employees can cost less per hour because they have job security. Having full-time or part-time employees ensures that you will have staff available if your workload increases. Unlike a freelancer, employees do not need to be trained in your method of doing things. Furthermore, you can give employees permanent jobs. This will free up time for you to attend to the business of growing your enterprise. You could develop the employee through funding courses to improve their skill, only to have them find another job and resign. You will need to provide certain benefits for the employee. They will also compare these benefits to ones offered by other companies. You have to ensure you pay salaries on time. The government will need you to provide the employee with certain paperwork such as an IRP-5. In addition, you will need to withhold certain taxes from the employee. By considering the questions and the pros and cons of each type of worker, you will be well on your way to choosing the right one for your team.